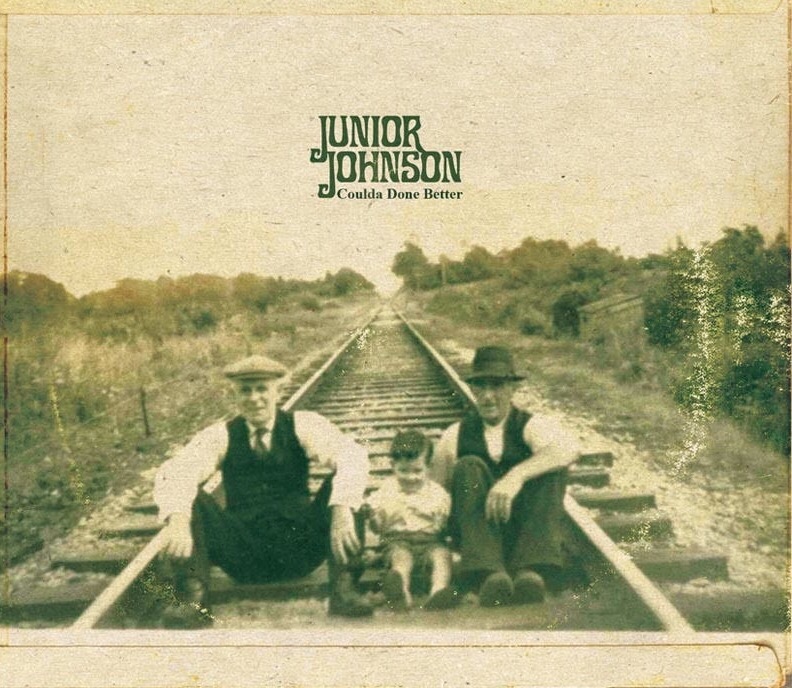 Junior Johnson is an award winning* singer songwriter hailing from Randalstown in County Antrim, N.Ireland. 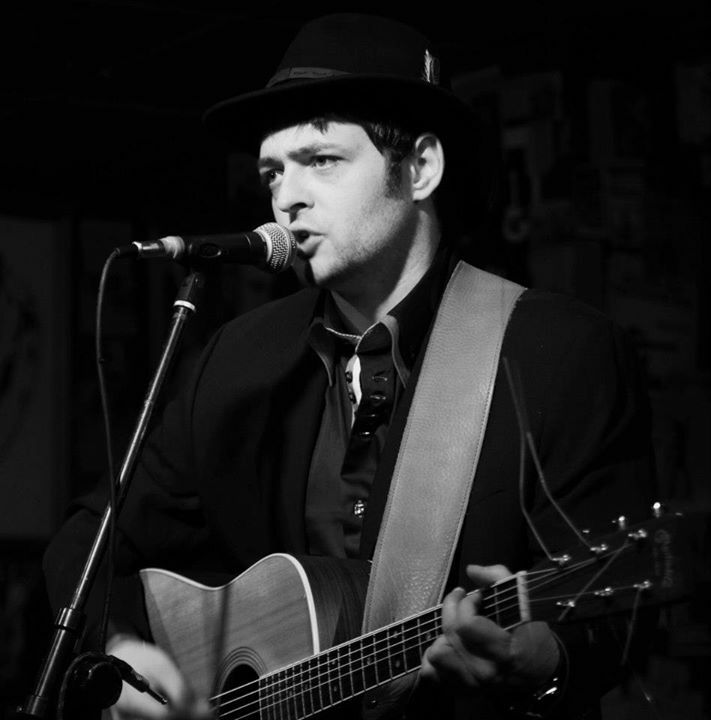 His music spans the genres of folk, americana and the blues, a true Irish troubadour his music stands alone while subtly drawing from the greats Kristofferson, Cash, Nelson, Thorogood, Morrison and Prine. 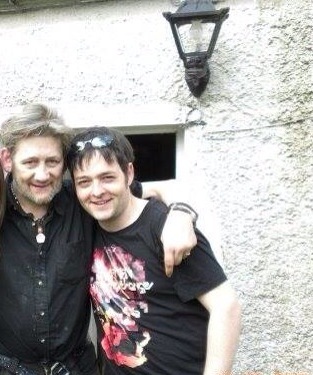 An experienced performer Junior has been lucky enough to share the stage with Shane MacGowan, Andy Irvine, Frankie Miller’s Full House Band, John Bramwell, Sara Watkins and The Cannons. *In 2006, Junior was honoured with the title of L.A. Music Awards Folk Artist of the year for his song, The Fireside. This highly coveted acknowledgment was an achievement to further echo Junior’s raw talent as a solo artist. Since he was first played on BBC Radio in July 2005, Junior has received continued support from both regional and international stations and you can hear his music on anything from BBC Radio Ulster shows, the world’s largest webcast, Fame Games, to some college radio stations in Rhode Island, USA and Vancouver, Canada.